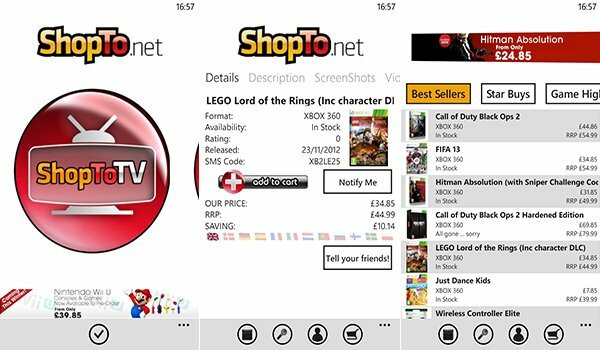 UK online video game retailer ShopTo (www.shopto.net) has released an app for Windows Phone, accompanying its Android and iOS apps already available on the market. The Windows Phone app enables users to browse, search, pre-order, purchase and set notifications for the catalogue of stock available at the retailer. Video games, along with consoles and accessories are listed with deals and pre-orders to boot. While the app doesn't look anything special - in fact, it's not very well designed at all, it's at least a solution for those who enjoy shopping on the ShopTo website. 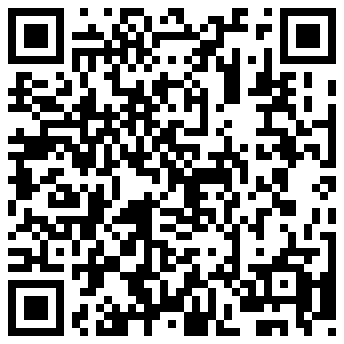 Unfortunately, one will have to visit the official website via IE to carry out basic tasks. Humorously, we attempted to create an account which opened a new IE tab and loaded a 404 error. The product description pages are well laid out with positive use of panorama pages. Descriptions, screenshots and videos are all included. The ShopTo app also makes it relatively easy to share content with friends using social networks (but doesn't make use of integrated functionality - forcing users to login and connect their accounts). UK orders placed before 5.30pm (Mon-Fri) dispatched same day via FREE Royal Mail 1st Class. UK orders placed after 5.30pm (Mon-Fri) dispatched next working day via FREE Royal Mail 1st Class. There's definitely room for improvement, much like the GAME Reward app, and we'd like to see retailers reach out to Windows Phone developers who can at least provide advice and inight as to how to create an effective application that looks half-decent. 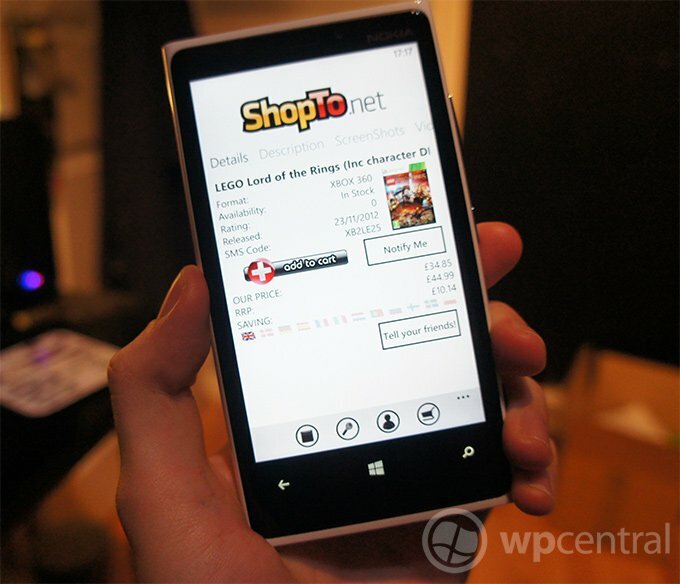 You can download ShopTo from the Windows Phone Store for free. Thanks, Phillip, for the tip!